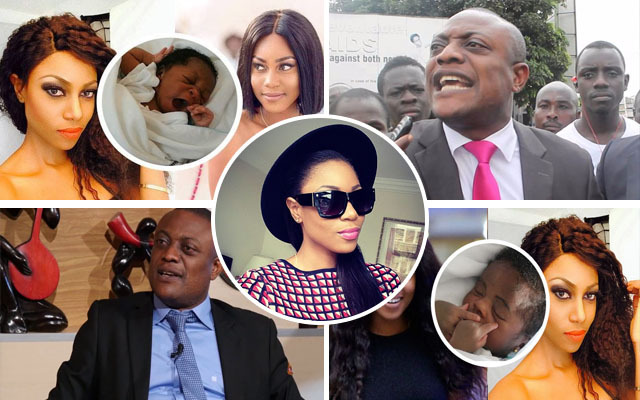 Controversial Lawyer, Maurice Ampaw has said that Yvonne Nelson does not deserve to be free. “She has to be arrested” he said. According to him, public deception is a crime and does not have to go unpunished. He ended by saying that Yvonne Nelson should be charged for deceiving the public and attempted abortion.